When is the Songkran Festival? 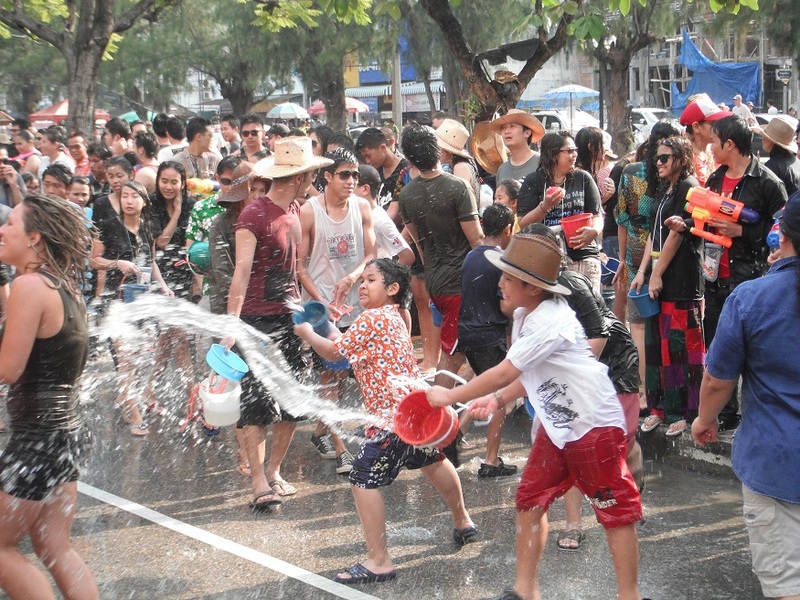 How is Songkran celebrated in Thailand? What happens on the first day of the festival? When is Thai New Year’s Day? Is the festival just for locals or can anyone get involved?